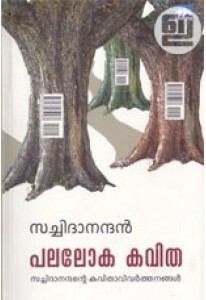 Aadhunika Yukthivadathinte Thudasakkar opens a window to the life and deeds of the beginners of the modern rationalism. 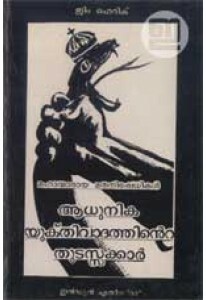 This book is the Malayalam version of the first four chapters of 'Against the Faith' written by Jim Herrick. 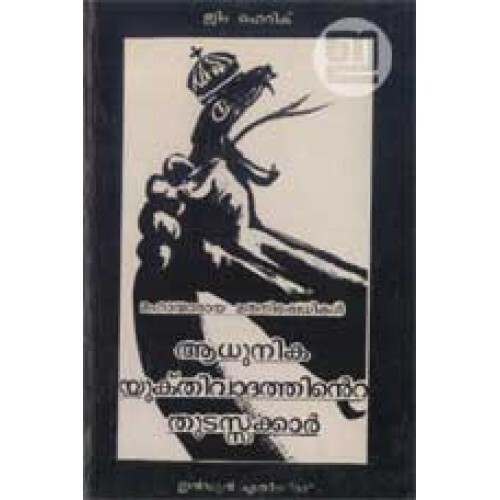 The subject of this book is those who have placed themselves 'against the faith', in other words, those who have opposed the prevailing religious faith of their time. Such opponents adopt this position for a wide variety of reasons and in many different ways. They are sometimes fiery activists hammering against leaders and leading ideas and at other times are quiet, contemplative skeptics questioning all knowledge and all orthodoxy.